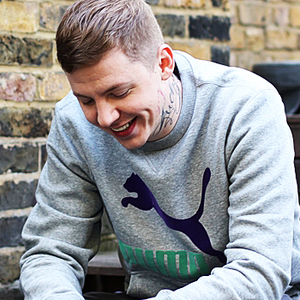 Professor Green AKA Stephen Manderson is an English rapper from Hackney, East London, currently signed to Virgin Records, after Mike Skinner's The Beats label closed, and ended a run of his own radio shows on BBC Radio 1. 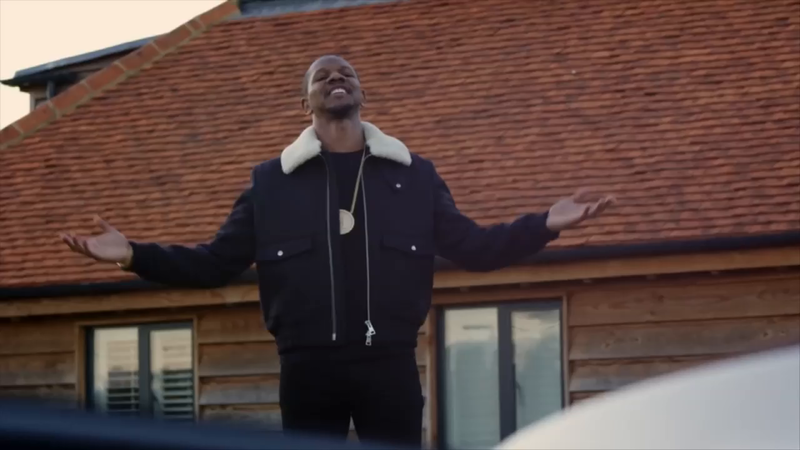 He was signed to The Beats, a record label run by Mike Skinner and Ted Mayhem from 2006 until 12 February 2008, when the label terminated. He rose to success upon winning the inaugural JumpOff MySpace £50,000 battle rap tournament in July 2008.